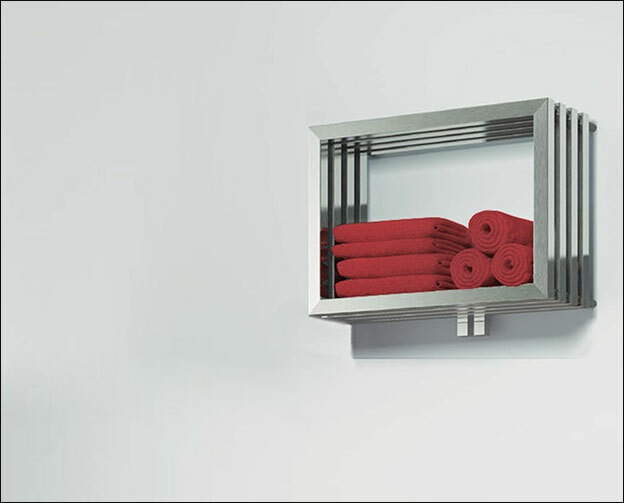 Hot Box towel heating radiator is manufactured in high quality stainless steel and is an ideal way of producing hot cosy towels. 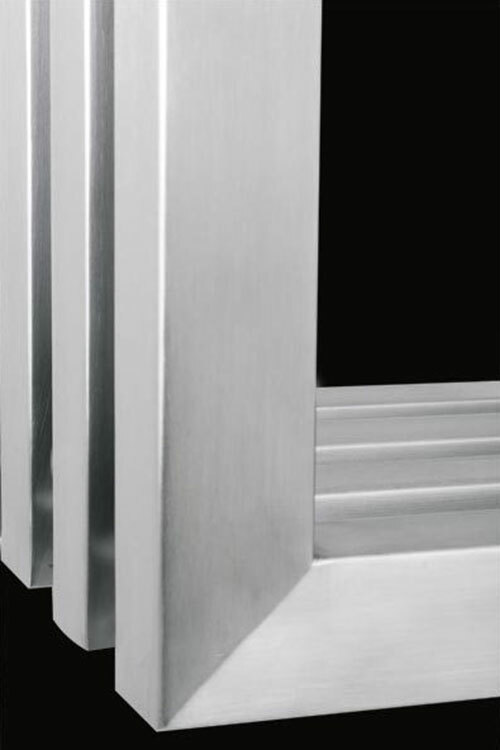 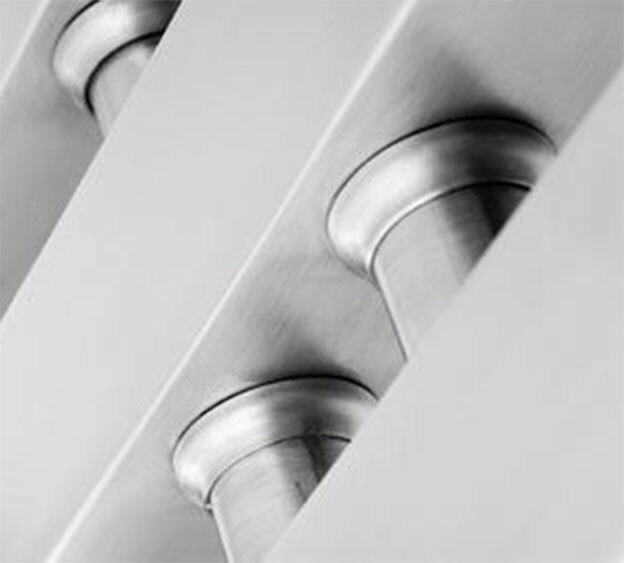 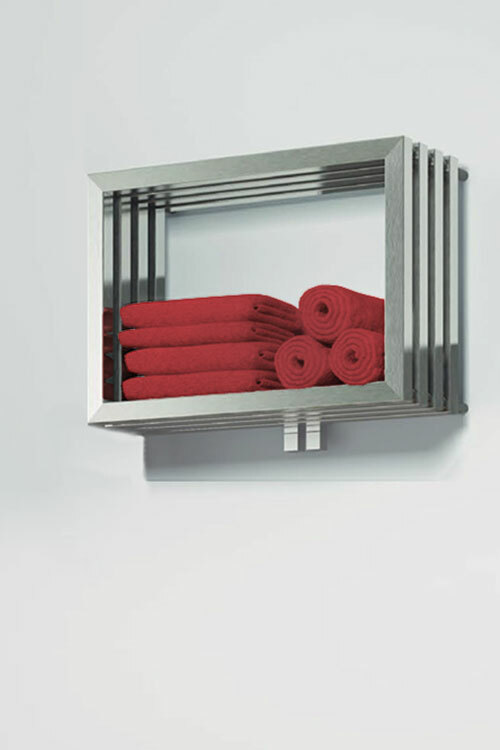 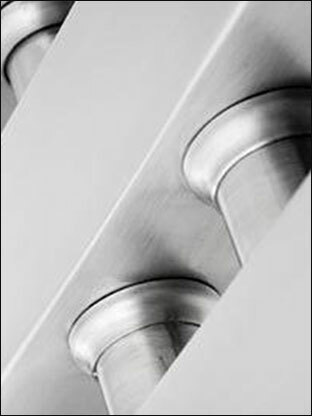 Each stainless towel radiator has a brushed finish and is designed for central heating systems. 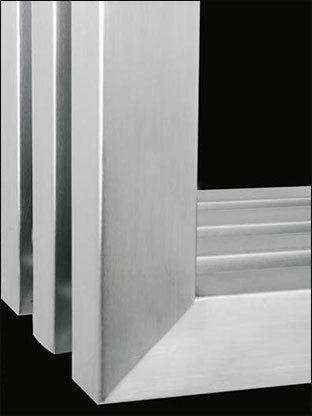 * Include mainland UK delivery. 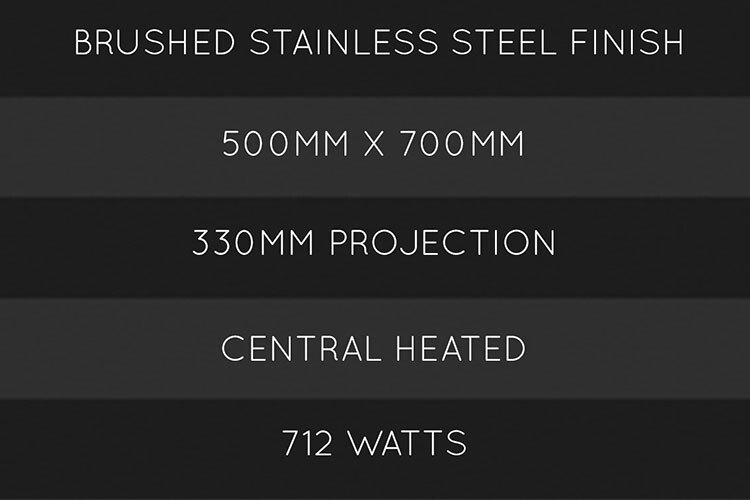 * Prices excluding Vat .